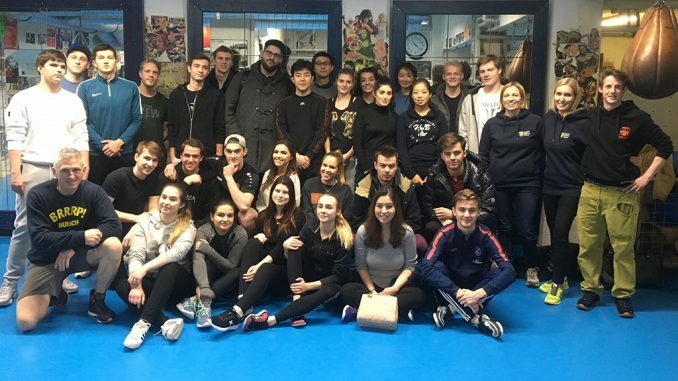 Our new Bachelor students, who just started their studies at MBS this week, enjoyed their teambuilding day at the MTV Sports Center in Munich. 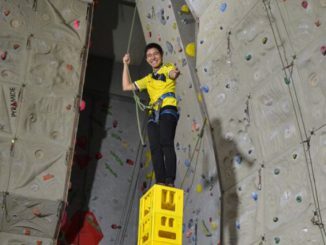 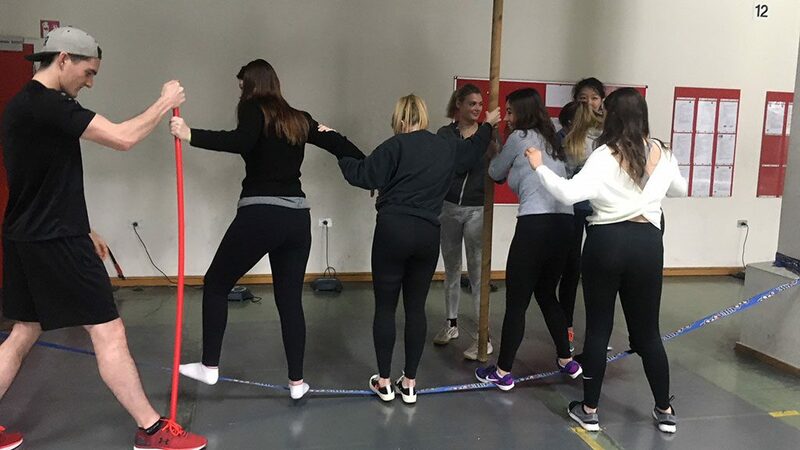 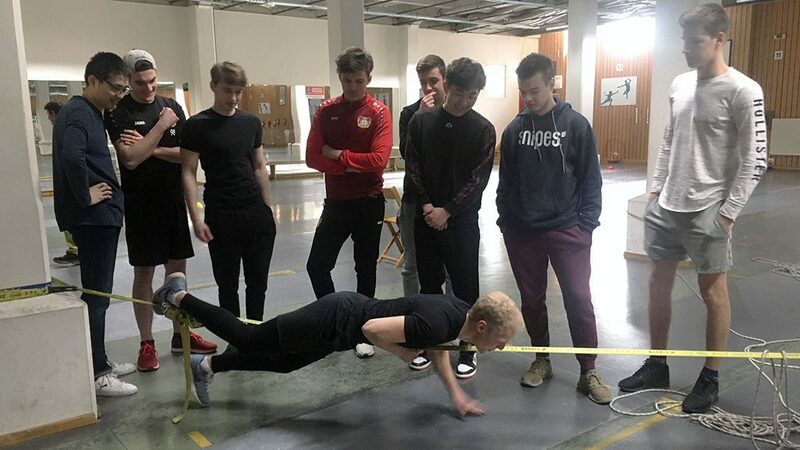 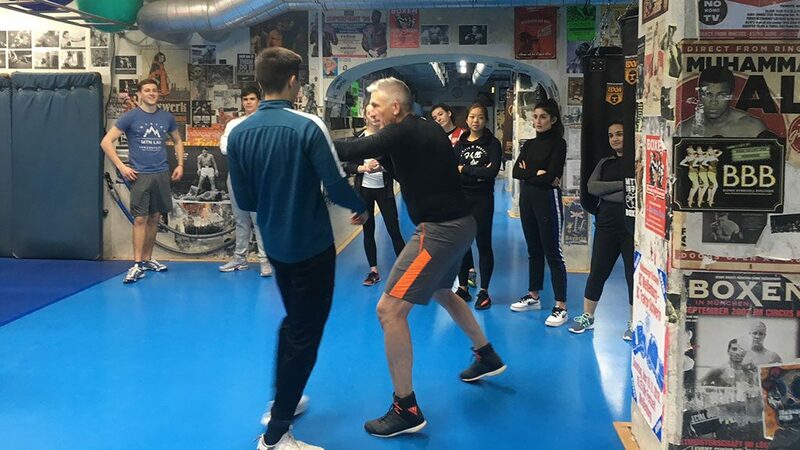 The freshman students spent the noon engaging in exciting sports activities such as boxing and slacklining as well as some teambuilding exercises to get to know each other, and to get a smooth start into their studies. 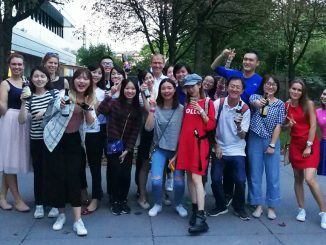 Welcome to Munich Business School, everybody, and have a great start into your first semester!